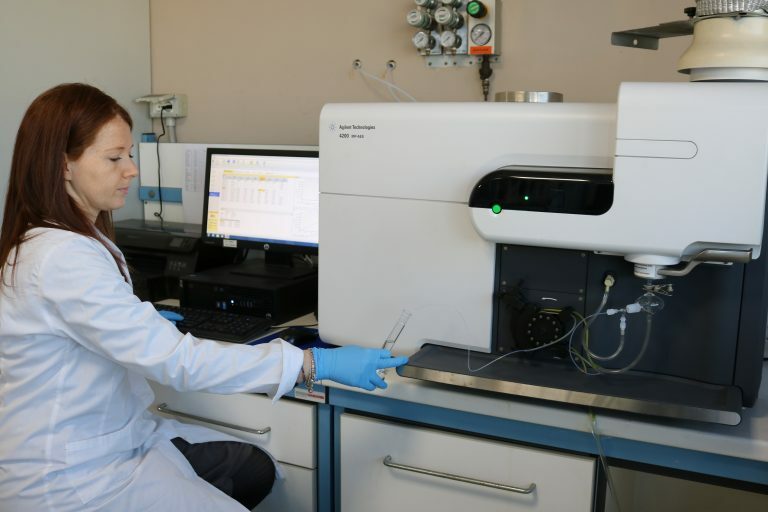 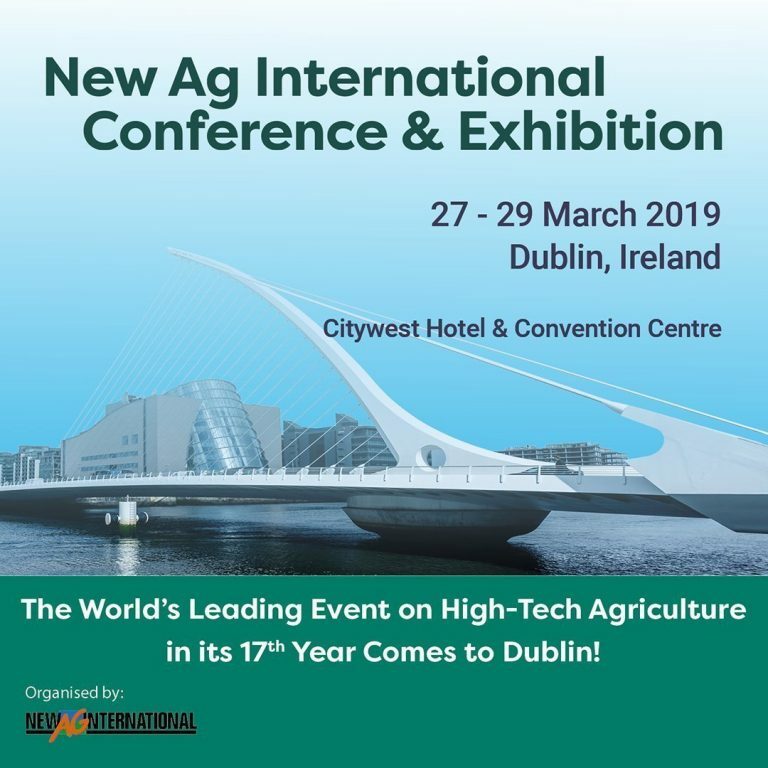 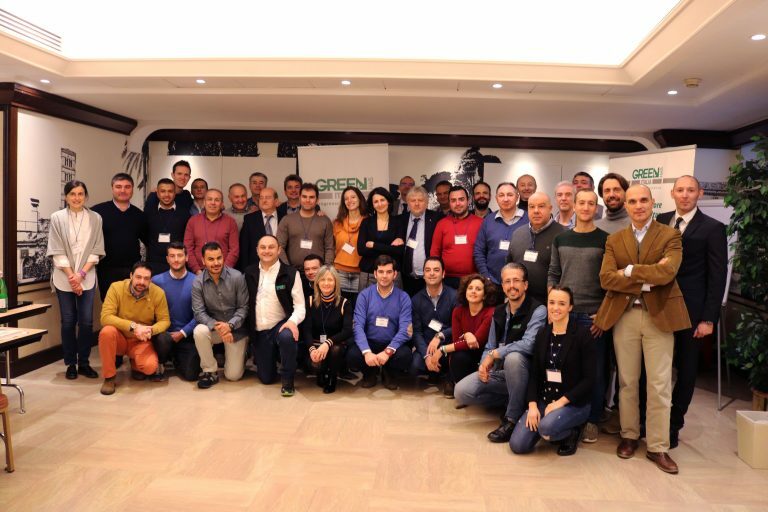 Green Has Italia is taking part in “17th New Ag International Conference and Exhibition” to be held in Dublin, Ireland, from 27 to 29 March 2019. 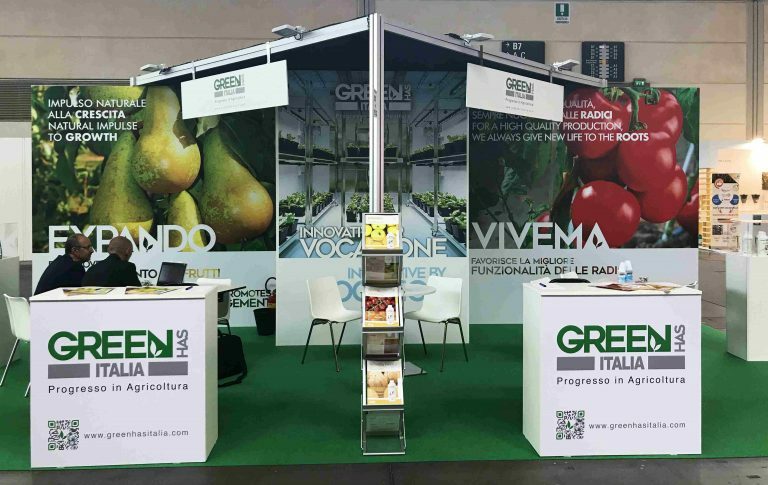 We are waiting for you at the stand n. 14. 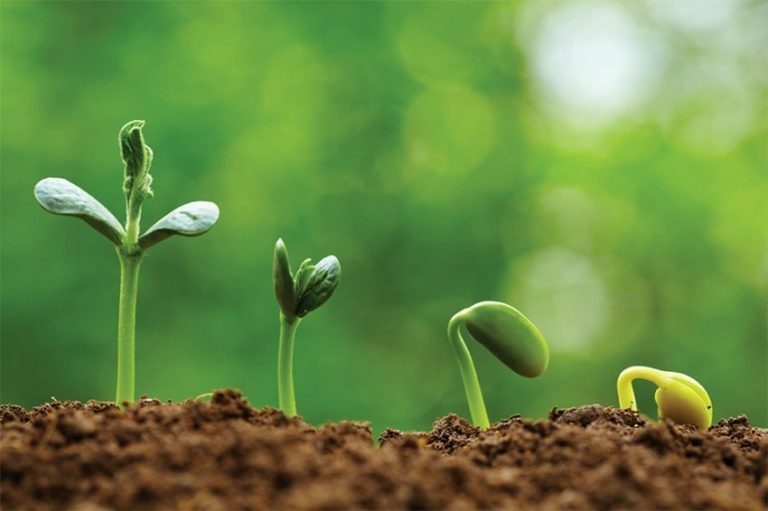 The use of biostimulants contributes to increasing crop yields, improving their quality and also the balance between the crops and the soil. 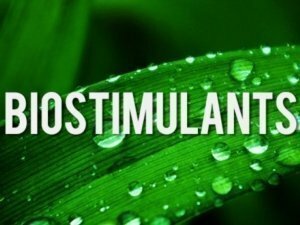 Biostimulants are in fact substances or micro-organisms that, applied to crops, stimulate their natural processes, improving the efficiency of absorption of nutrients and water, raising their tolerance towards stress. 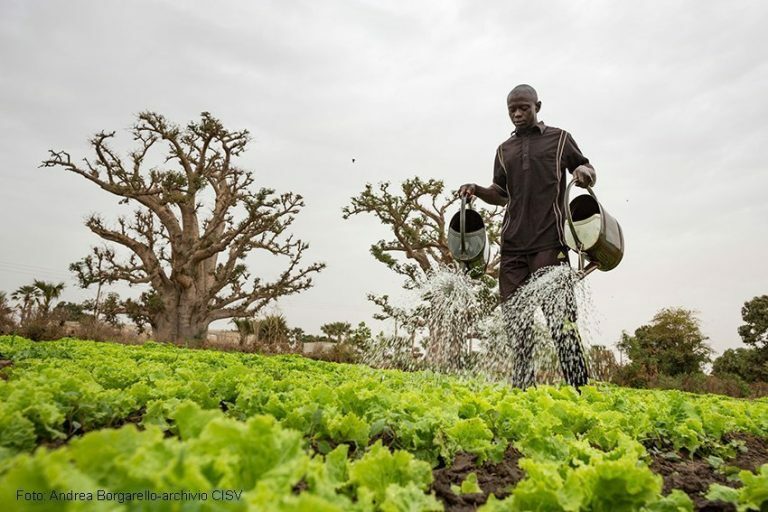 All this, for the benefit of final productions. 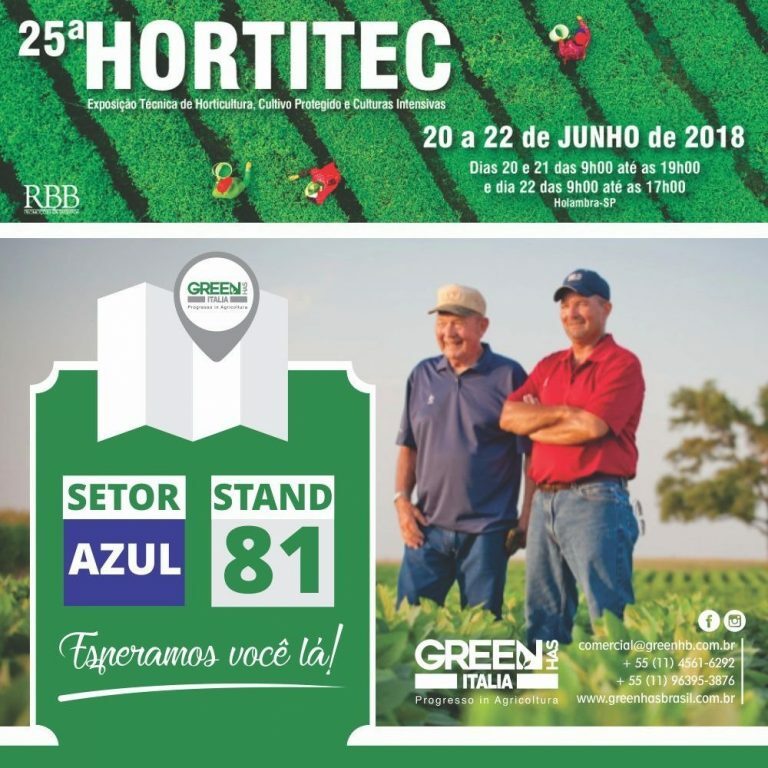 Green Has Italia will take part in the 25th edition of HORTITEC , the technical exibition of horticolture, protected cultivation and intensive crops. 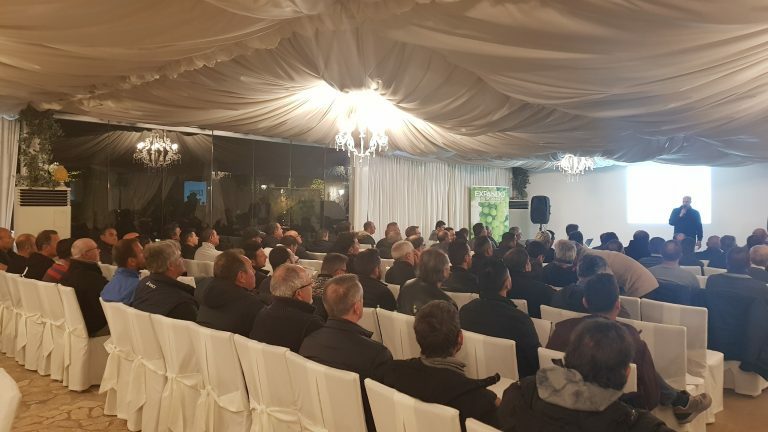 GREEN HAS ITALIA participated enthusiastically in this event, not only with a large stand but also with the participation in the conference “Focus on biostimulants” organized by Image Line and with two workshops in collaboration with L’Informatore Agrario. 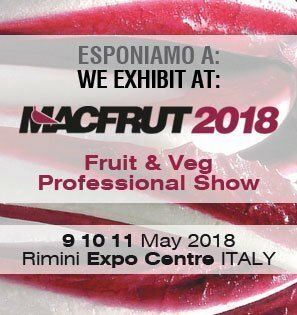 From 9 to 11 May, Green Has Italia will actively participate in Macfrut, Fruit & Veg Professional Show for traders of the fruit and vegetables sector in Italy and in Europe.